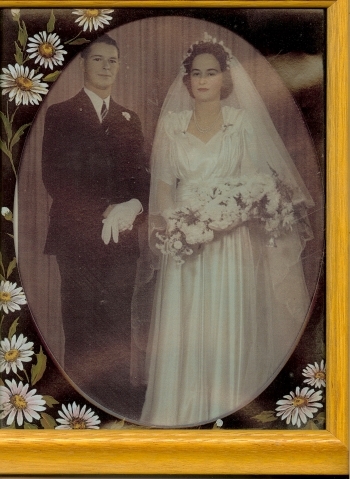 OZIGEN - Australian Genealogy - Clifford Creech and Ethel Mary Sheather. Photograph provided by Jill Bailey, née Creech. Clifford Creech and Ethel Mary Sheather. Photograph provided by Jill Bailey, née Creech.